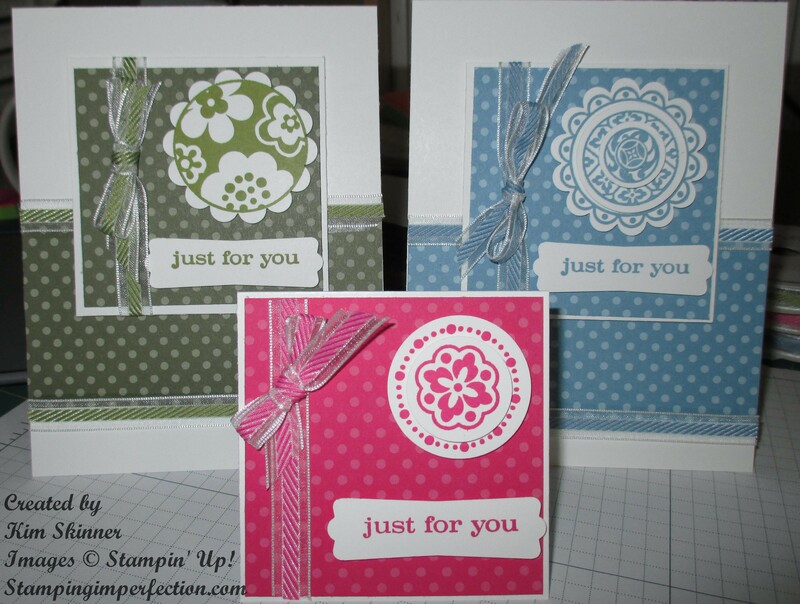 Quick and Easy Card Sets with Circle Circus from Stampin’ Up! I’ve always found this to be a busy time of year. The end of the school year is winding down and you have all the end of the year stuff with the kids. How many award ceremonies can one family attend? It’s also the time of year where I find that I need a lot of little thank you gifts for people who have helped me or my children throughout the year. I like to keep little gifts on hand to give teachers, secretaries, the bus driver…you name it! I enjoy giving people a set of handmade cards that they can keep in their desk for when they need a quick gift. Cards are expensive if you go out and buy one for every occasion that you need a card for. I love having a stash of cards for any occasion on hand! 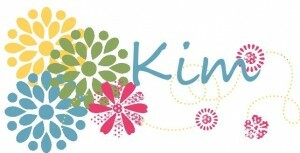 Wrap up several of these with a variety of sentiments in a cello bag with a pretty ribbon and you have a handy gift! I love the dimension you get from layering circles and scallops on top of each other! I also think that the Circle Circus stamp set is genius! It coordinates with almost every circle or circle scallop punch that Stampin’ Up! offers! The only thing that this stamp set lacks is a great sentiment or two! I had to snag the sentiment for this card set from the Just Believe set! I also love the giant Designer Series Paper Pattern Stacks in the different color collections. You get 40 sheets,2 sheets each of 2 double-sided designs in all the colors in a collection in each pack. The paper patterns coordinate with each other as you can see in the cards above. I’ve used the Melon Mambo and the Old Olive from the Brights Collection and the Marina Mist from the Subtles Collection. I love how I can pick colors from different sets and still make coordinating cards! Plus, I can get the coordinating inks and ribbons to create that fabulous monochromatic look that really adds a touch of elegance to a card. I’ve created a video to show you how the card is made. One thing I love about this design is that I can make it a 3 x 3″ card or I can attach the 3 x 3″ square to my regular sized card and they are both fabulous! 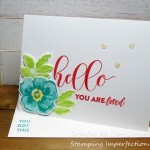 You can add as much or as little dimension as you want with this stamp set by choosing the number of circle layers that you want to use on each card! It’s really versatile! 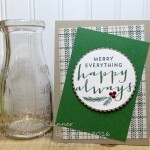 This free video is a small sample of my card making style and my teaching. 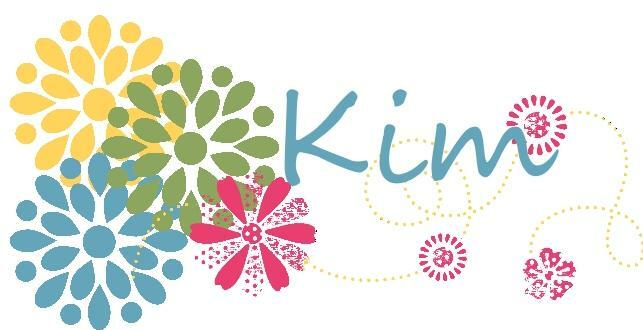 If you like both and would like to add to your stamping supply stash with an order of $35 or more, I invite you to join my Virtual Stamp Club! In return for ordering $35 or more each month for six months, you will get an exclusive online stamping class every month! There is a minimum of three video tutorials with at least one of the videos teaching you a new technique! You also get several card ideas using the new technique! 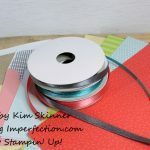 This is a great way to add to your stamping supplies and learn new stamping techniques that will take your card making and scrapbooking to the next level! Virtually every club member who joined has continued after the six month commitment was over. There has to be a good reason they stay in my Virtual Stamp Club! 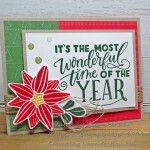 My Virtual Stamp Club will not only give you a chance to purchase your stamping supplies a little at a time, it will also give you ideas and techniques to use with your supplies! 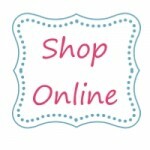 The stuff you are purchasing won’t sit on the shelf if you’re getting all of these new ideas and techniques delivered to your inbox!